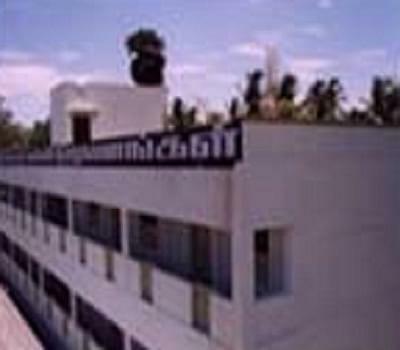 Adhisankarar Institute of Hotel Management and Catering Technology The institute of HMCI is the perfect institute for those students who want to build their career in hospitality. The campus of this college is quite and peaceful, ideal for every competitive reading and sustaining personality development to achieve great heights in the field of catering and hospitality. Truly, a high standard of education is set to impart international standard of catering education in this college. Taxi will take 25 minutes to reach to this institute from Trichy Railway station. 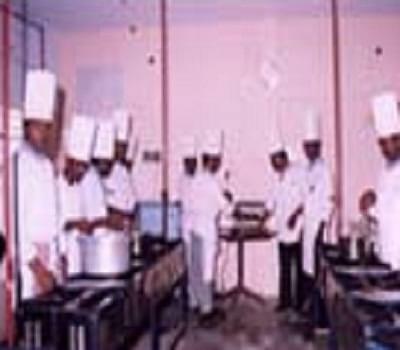 Why to join Adhisankarar Institute of Hotel Management and Catering Technology? Adhisankarar institute of Hotel management and catering technology are associated with the top five star hotels of all over India for the placements. Three of their final year students have already been selected by Oberoi Bangalore. This college also got agreement from Taj Hotels Private Ltd. India. So students can be assured for their successful future in this college. Here are the names of some top hotels who visited this college for campus interview namely, Taj-Goa, Atria Bangalore, Grand Orient Chennai, Radha Park Inn-Chennai, Annexe Chennai, Vellan-Tirupur and Kodai Resorts-KodaiKanal. This catering institute is a well planned institute in all the areas. It has a full fledged reception, Training kitchens, a well set restaurant, well equipped dummy bar, big classrooms, Bakery and confectionaries. 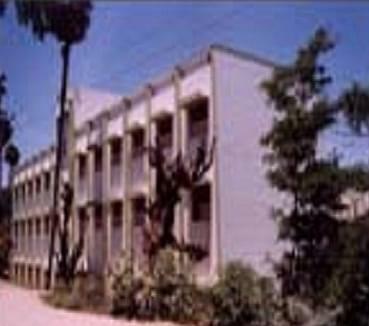 On top of that, this college is located in a city, Trichy, which is well known for its serene beauty. Teaching techniques used in this college also plays a vital role in overall grooming of students .They use improved ways of teaching techniques and methods in imparting education for better development of students.